The Zodiac Killer cipher was decoded by a high school teacher and his wife. Of the seven confirmed victims of the Zodiac Killer, two survived. 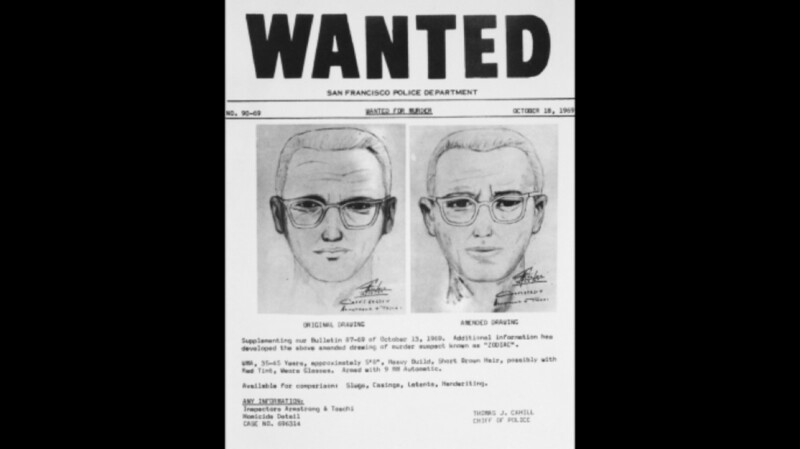 The Zodiac Killer took credit for several murders in the San Francisco Bay Area in the late 1960s. He was never caught. The self-proclaimed Zodiac Killer was directly linked to at least five murders in Northern California in 1968 and 1969 and may have been responsible for more. He taunted police and made threats through letters sent to area newspapers from 1969 to 1974, before abruptly ceasing communication. 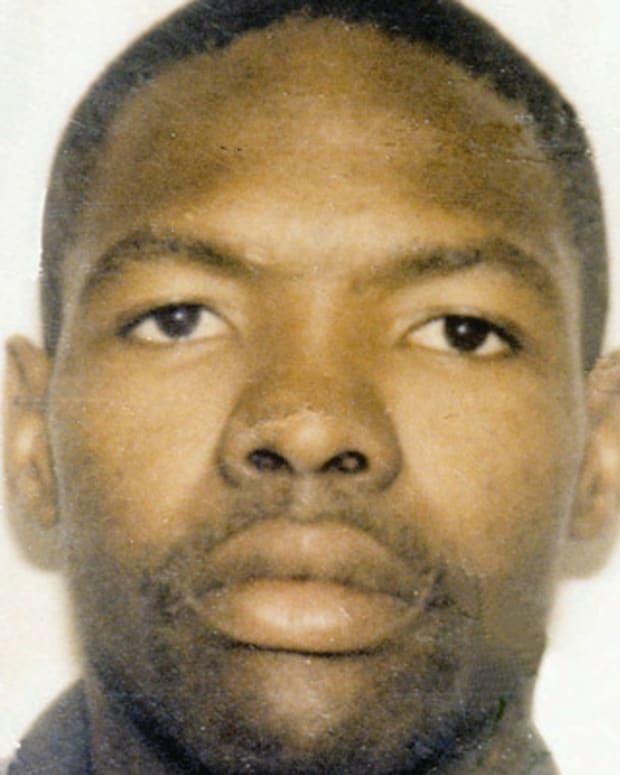 Despite intensive investigations, no one was ever arrested for the crimes and the case remains open. The mystery surrounding the murders has been the subject of numerous books and movies, including director David Fincher&apos;s acclaimed 2007 feature Zodiac. Composite of the Zodiac Killer. Each letter closed with a symbol consisting of a circle with a cross through it, in what would come to be known as the Zodiac killer’s symbol. The letters were also each accompanied by one part of a three-part cipher that he claimed contained his identity. While Bay Area police departments, with the support of the FBI, worked feverishly to track down the killer, another letter soon arrived at the San Francisco Examiner. Beginning, “Dear Editor: This is the Zodiac speaking,” it also described the murders in detail and taunted police for not having been able to crack his code or catch him. Several days later, high school teacher Donald Harden and his wife, Bettye, were able to solve the cipher. "I like killing people because it is so much fun," it read. "It is more fun than killing wild game in the forest because man is the most dangerous animal of all." Three days after the fourth known Zodiac killing, the 1969 murder of taxi driver Paul Stine, the San Francisco Chronicle received a letter claiming the crime. Written in the same erratic print as the Zodiac&apos;s previous letters, it gave the details of Stine’s murder and was accompanied by a bloody scrap of Stine’s shirt. At the end of the letter, the killer mused that he would next shoot out the tire of a school bus and "pick off the kiddies as they come bouncing out." The Zodiac Killer continued his taunting correspondence with Bay Area papers, in which he included more ciphers, claimed to have committed several more murders, and mocked the police for their inability to catch him. In 1974 the letters stopped, although the investigation has not. The Zodiac Killer was the inspiration for the psychopath in the 1971 Clint Eastwood classic Dirty Harry, which includes a scene involving a school bus full of children being hijacked. Years later, Robert Graysmith&apos;s writing fueled the creation of David Fincher&apos;s critically acclaimed Zodiac, which hit the big screen in 2007 with Jake Gyllenhaal, Mark Ruffalo and Robert Downey Jr. in starring roles. 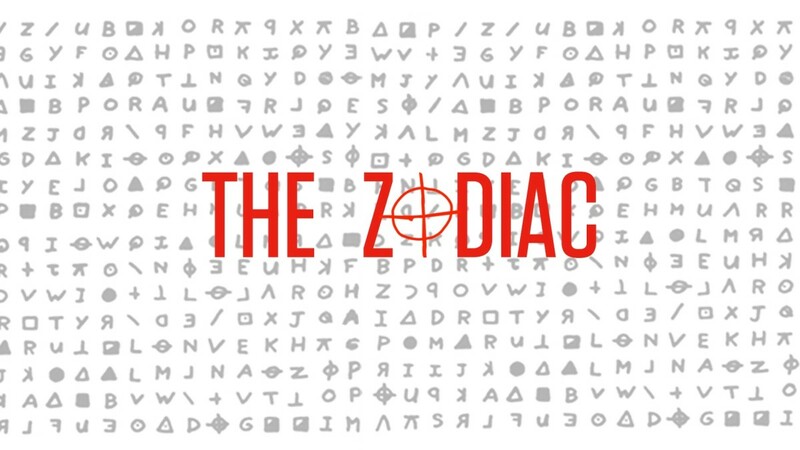 Subsequent dramatized takes on the subject include the 2017 feature Awakening the Zodiac, about a couple that investigates the murderer before falling into his crosshairs. The History Channel also featured a 2017 nonfiction TV series, The Hunt for the Zodiac Killer, about investigators’ hunt to decipher the Zodiac Killer’s code. At present, four separate attacks have been definitively attributed to the Zodiac Killer. The first confirmed incident took place on the night of December 20, 1968, when 17-year-old David Faraday and his 16-year-old girlfriend, Betty Lou Jensen, were shot to death near their car at a remote spot on Lake Herman Road, on the outskirts of Vallejo, California. Police were baffled, unable to determine the motive for the crime or a suspect. Early in the morning of July 5, 1969, Darlene Ferrin, age 22, and her boyfriend, Mike Mageau, age 19, were sitting in parked car in a similarly remote Vallejo location, when they were approached by a man with a flashlight. The figure fired multiple shots at them, killing Ferrin and seriously wounding Mageau. Within an hour of the incident, a man called the Vallejo Police Department, giving them the location of the crime scene and claiming responsibility for both that attack and the 1968 murders of Faraday and Jensen. Despite evidence that included fingerprints, Mageau’s description, the decoded cipher and a wave of tips and leads, police were unable to track down the Zodiac Killer. On the evening of September 27, 1969, he struck again, approaching young couple Cecelia Shepard and Bryan Hartnell as they relaxed on an isolated part of the shore of Lake Berryessa in Napa County. Wearing a hood and a shirt bearing a circle-cross symbol, he tied them up before brutally stabbing them, scrawling a message for police on their car door and leaving the scene. He then called the Napa Police Department to claim responsibility. 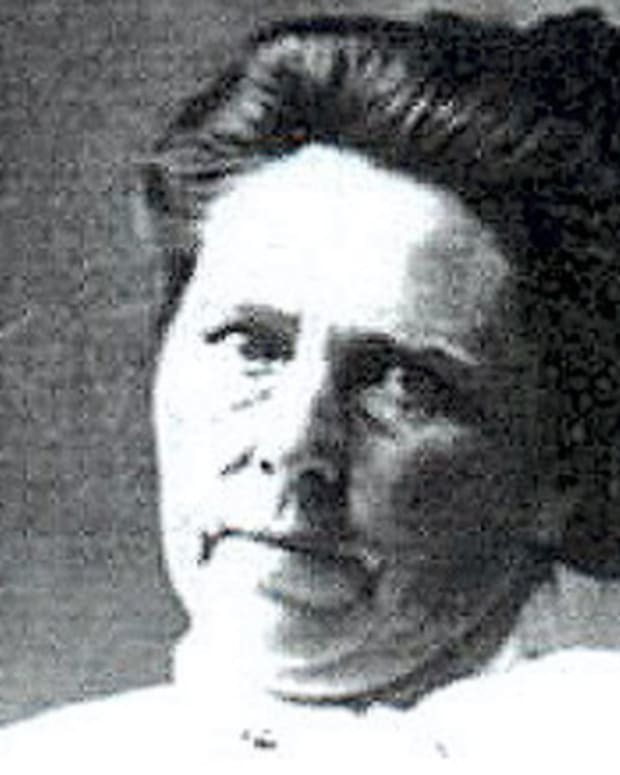 Shepard and Hartnell were both in critical condition but alive when emergency services arrived, but Shepard died of her wounds shortly thereafter. Two weeks later, on October 11, 1969, the Zodiac claimed another life, shooting 29-year-old taxi driver Paul Stine in San Francisco’s Presidio Heights neighborhood. As the murder did not seem to fit the Zodiac’s pattern, it was initially deemed a robbery until the San Francisco Chronicle received a letter claiming the crime. At least five other murders have been tentatively linked to the Zodiac killer, including the 1963 shooting of Robert Domingos and Linda Edwards near Santa Barbara, California, and the 1966 stabbing death of college student Cheri Jo Bates in Riverside, California. With descriptions from witnesses who had seen a man leaving the scene of Paul Stine’s 1969 murder, police were able to create and circulate a composite sketch of the killer. But despite mounting evidence and the investigation of numerous suspects, the Zodiac remained at large. Was the Zodiac Killer Ever Caught? 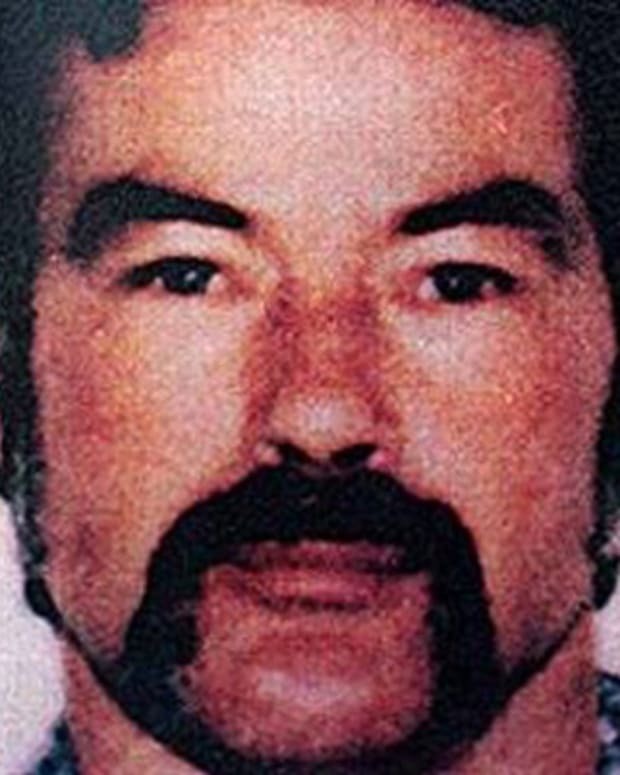 In both the known and presumed Zodiac murders, no suspect has ever been arrested. In the nearly five decades since the Faraday-Jensen murders, the inability to identify the Zodiac Killer has continued to frustrate law enforcement. The mystery surrounding the Zodiac case also continues to fascinate the public and has inspired more than its fair share of theories regarding the killer’s identity. 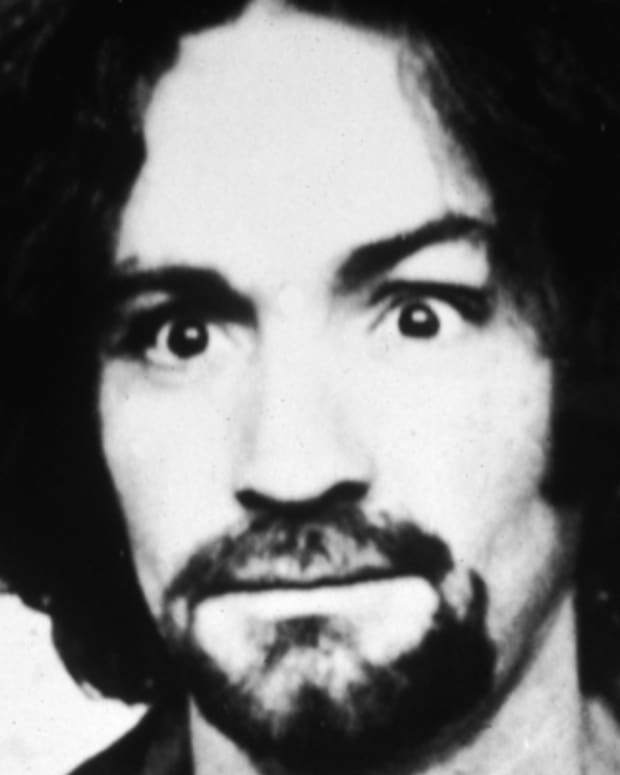 Ranging from plausible to crackpot, these include the claims that he was Unabomber Ted Kacznyski or convicted murderer Charles Manson, or that he eventually moved to Scotland and committed more murders there before finding happiness and giving up his wicked ways. 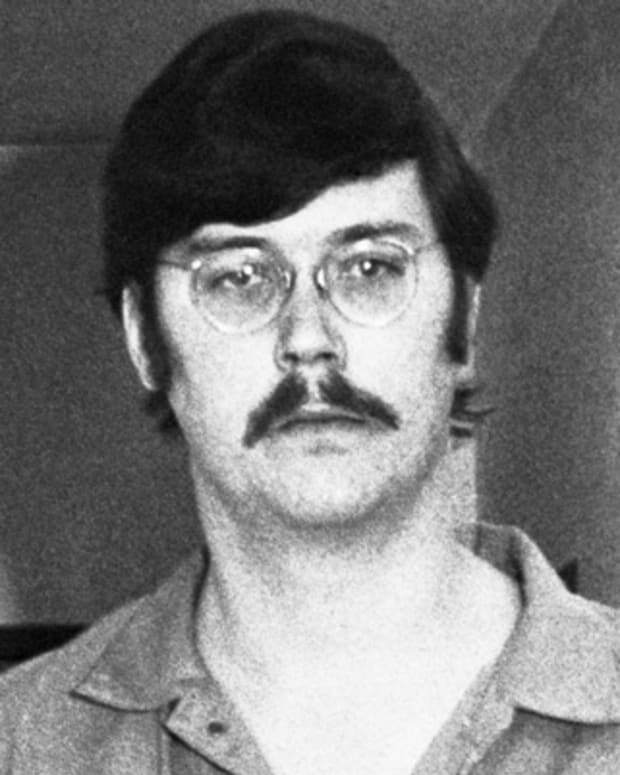 True-crime author and former San Francisco Chronicle cartoonist Robert Graysmith wrote two separate works on the killer (1986’s Zodiac and 2002’s Zodiac Unmasked), ultimately identifying a man named Arthur Leigh Allen as the most likely suspect. 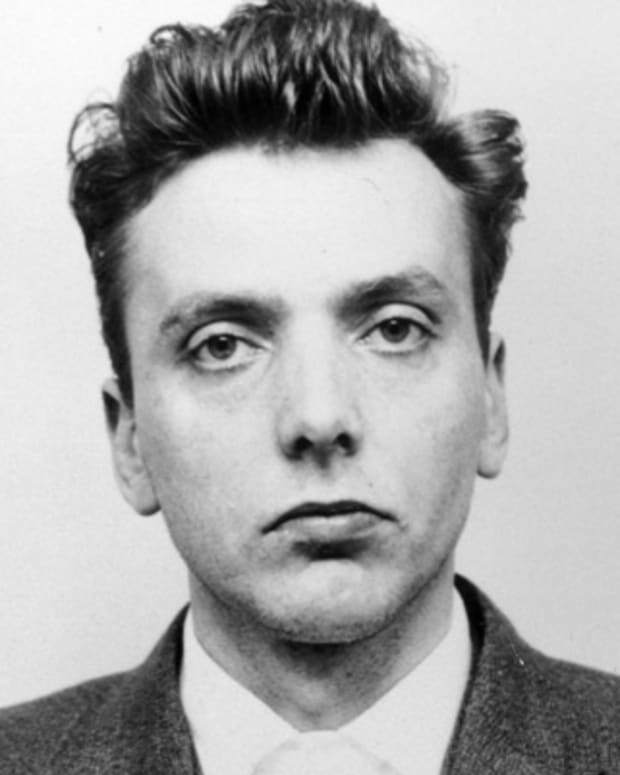 Allen died in 1992, however, and was never conclusively connected to any of the murders. 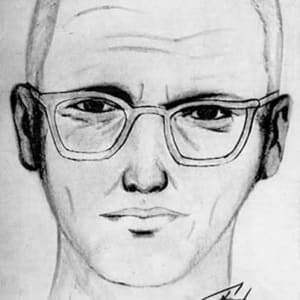 In 2014 HarperCollins published The Most Dangerous Animal of All by Gary Stewart, in which he claims that his father, Earl Van Best Jr. — who bears a strong resemblance to the man in the police sketch — was the Zodiac Killer. 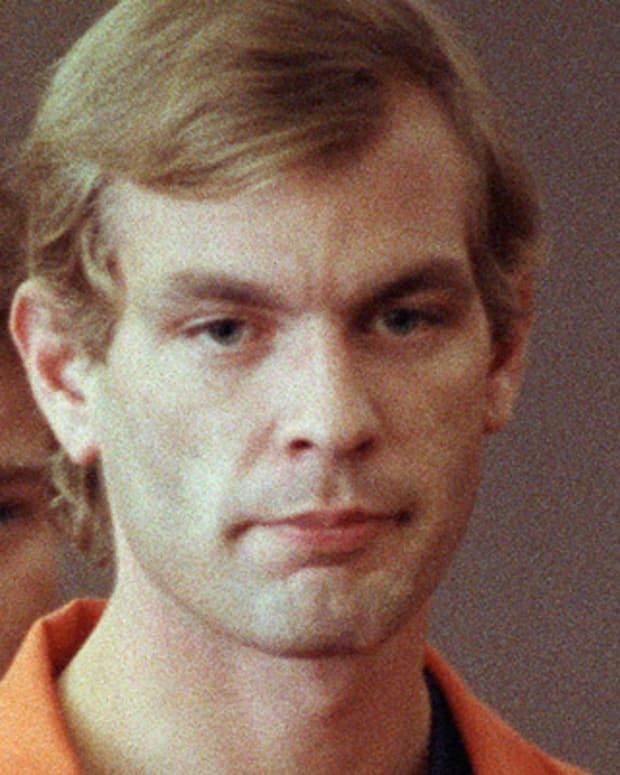 Another man came forward in 2014 to reveal that a friend named Louie Myers had confessed to being the killer before his death in 2002. 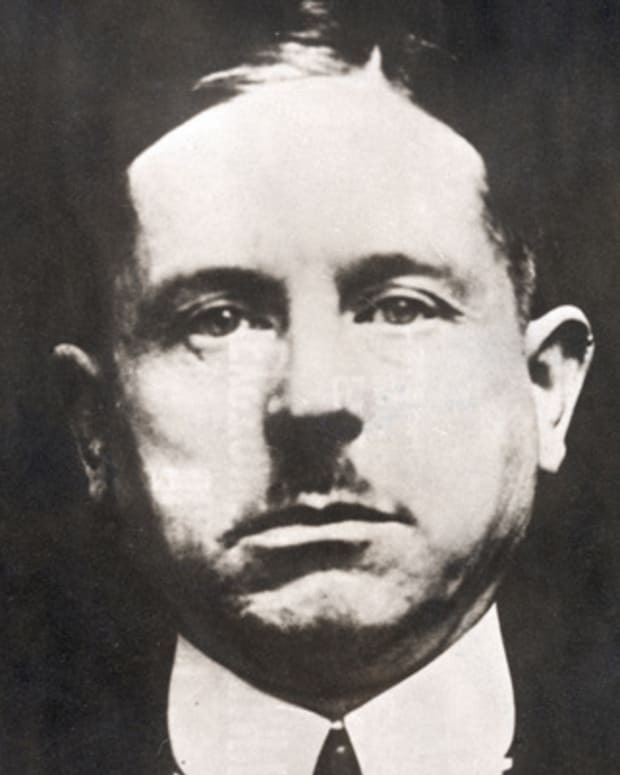 Certain events in Myers&apos; history matched up with those connected to the Zodiac, but as with Allen and Van Best, there was no conclusive proof.